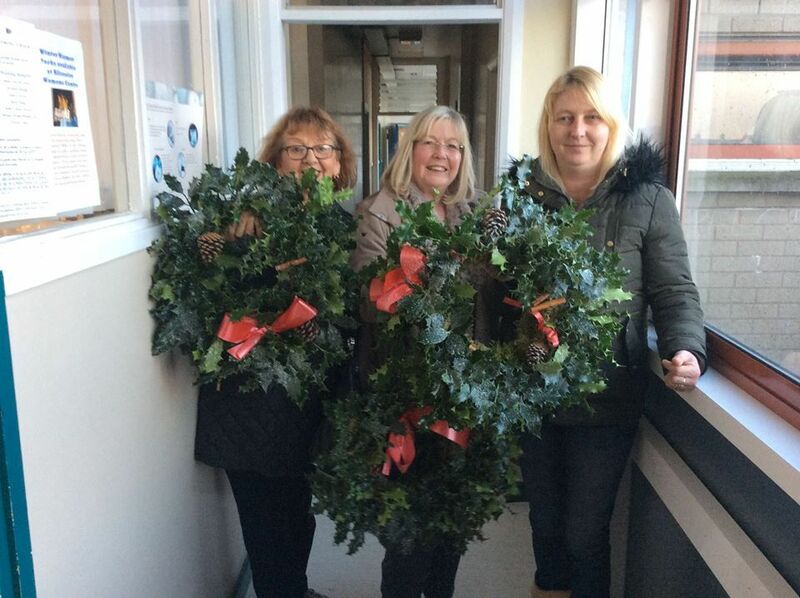 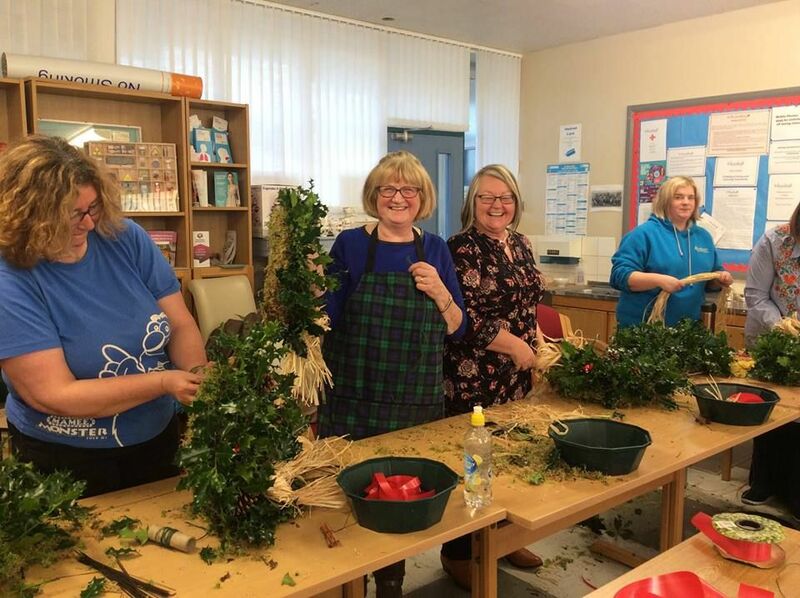 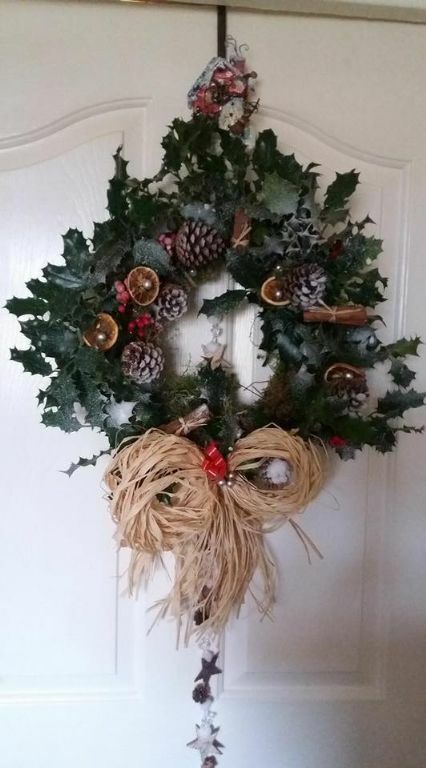 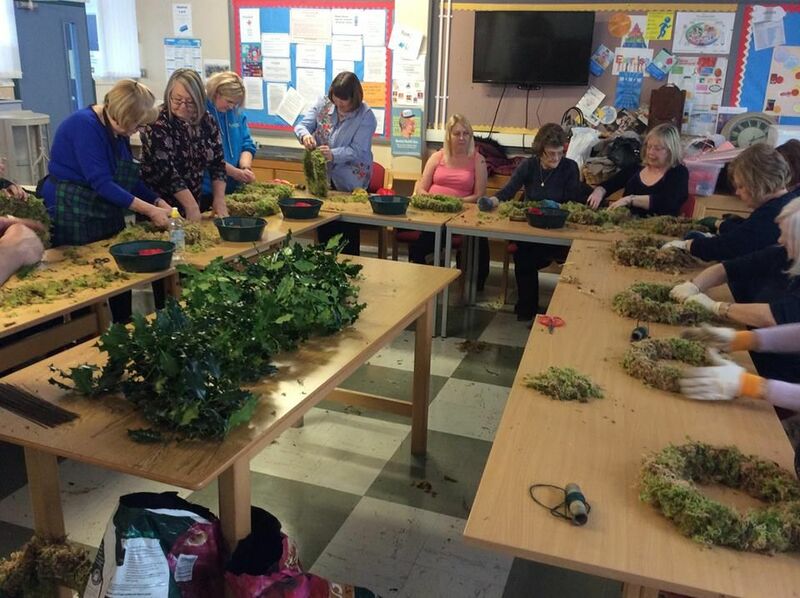 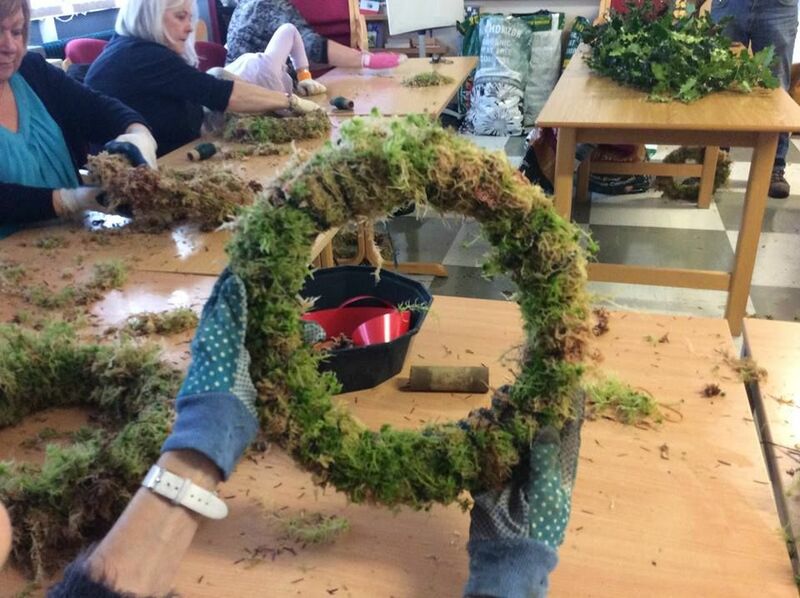 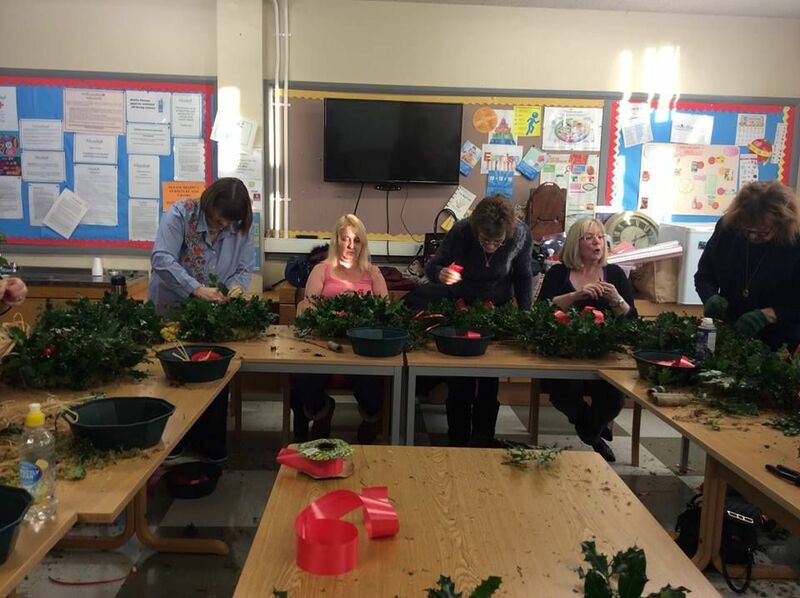 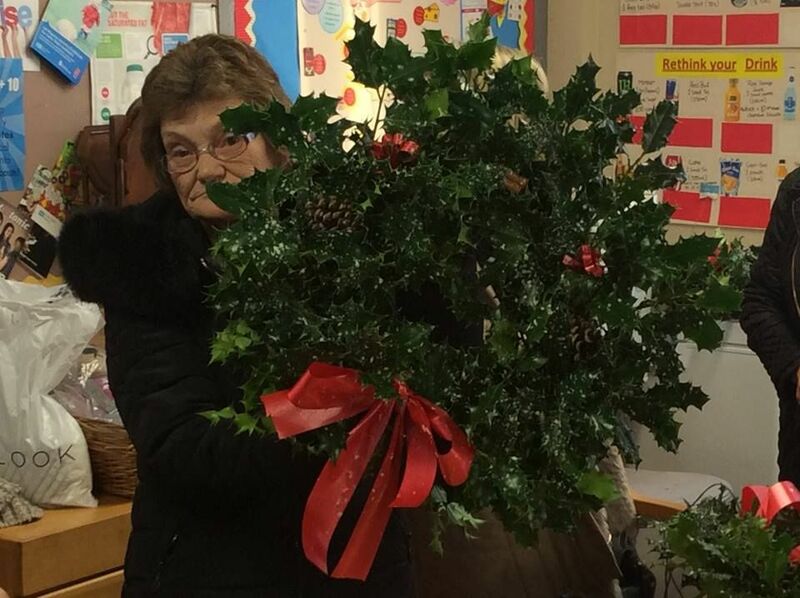 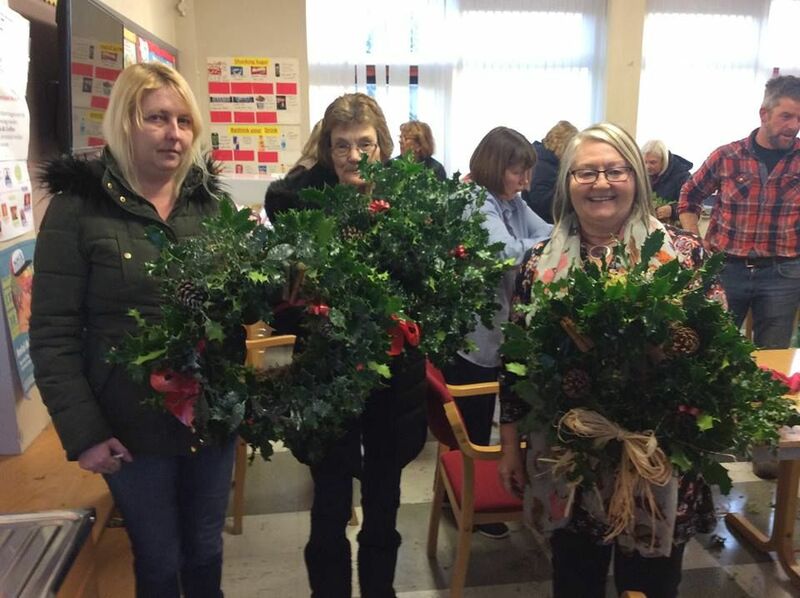 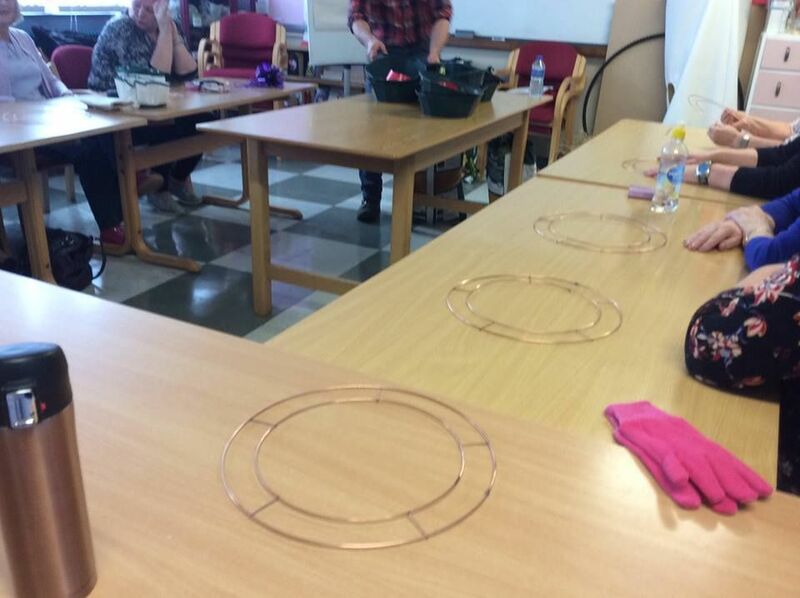 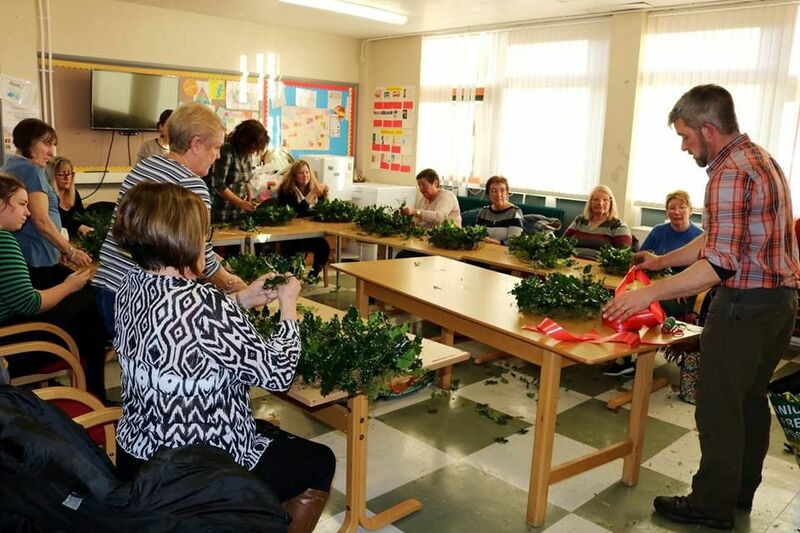 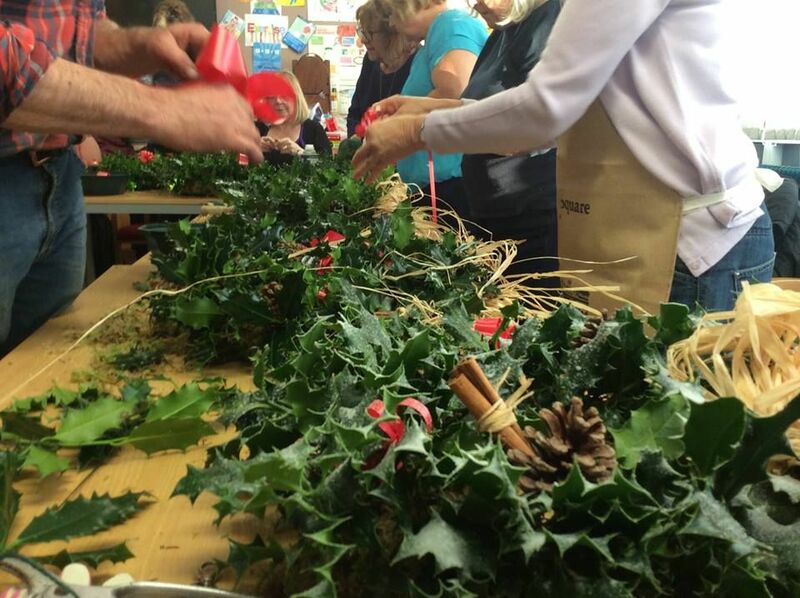 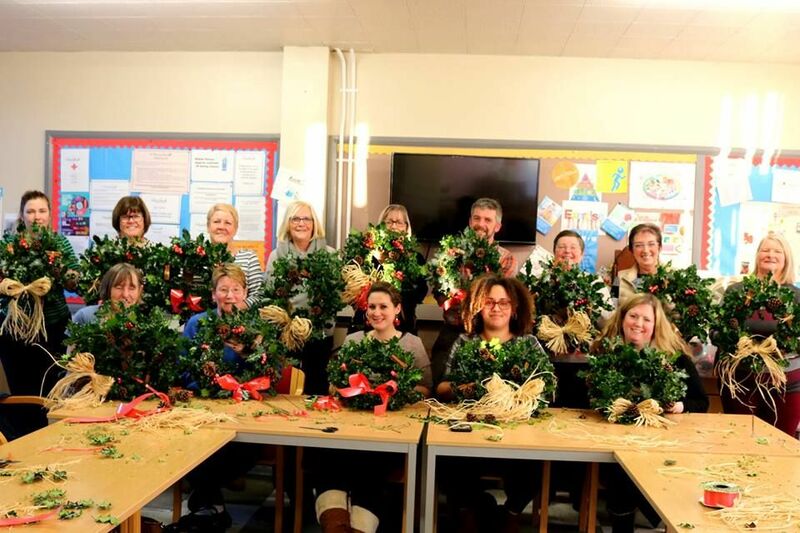 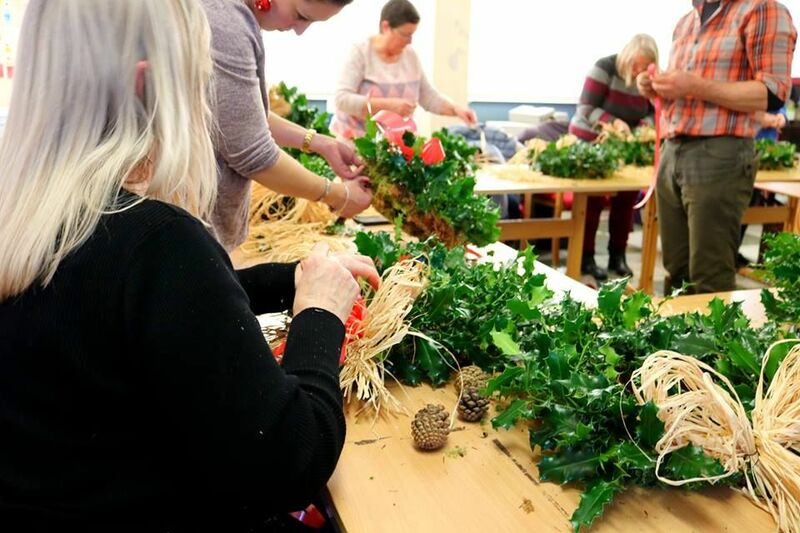 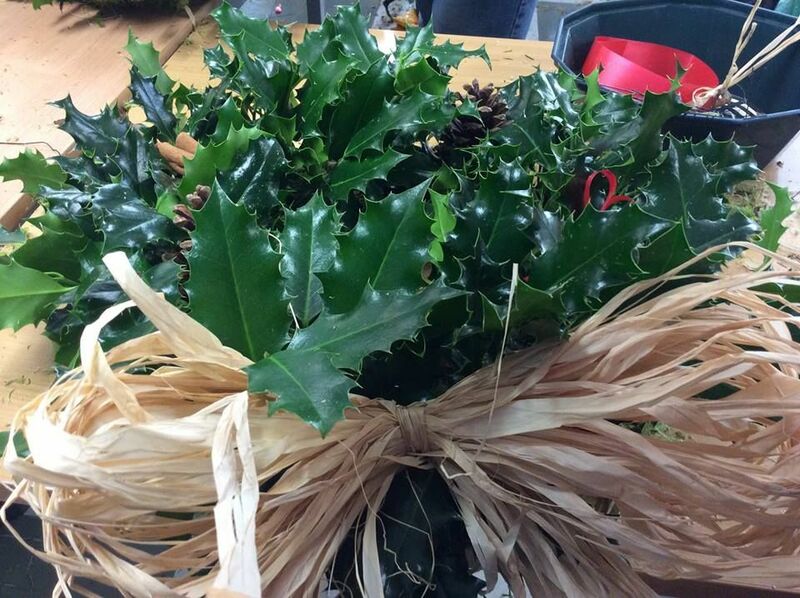 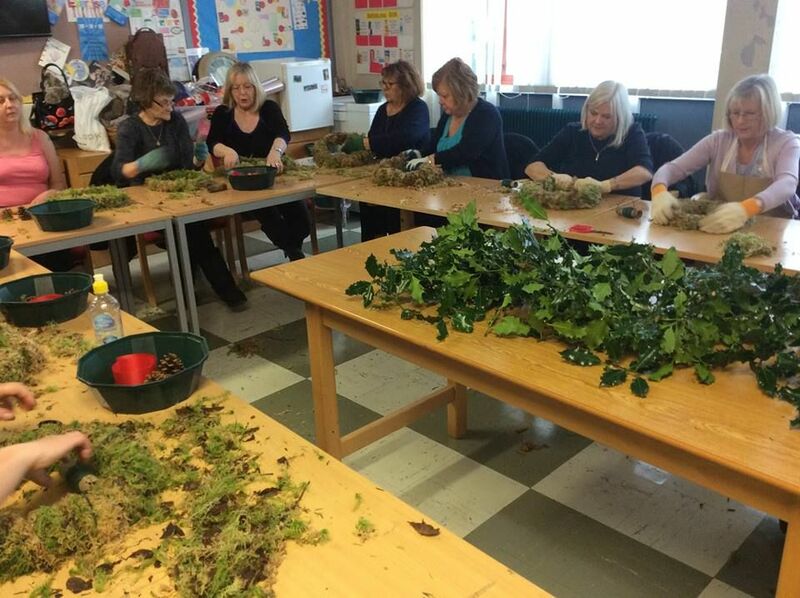 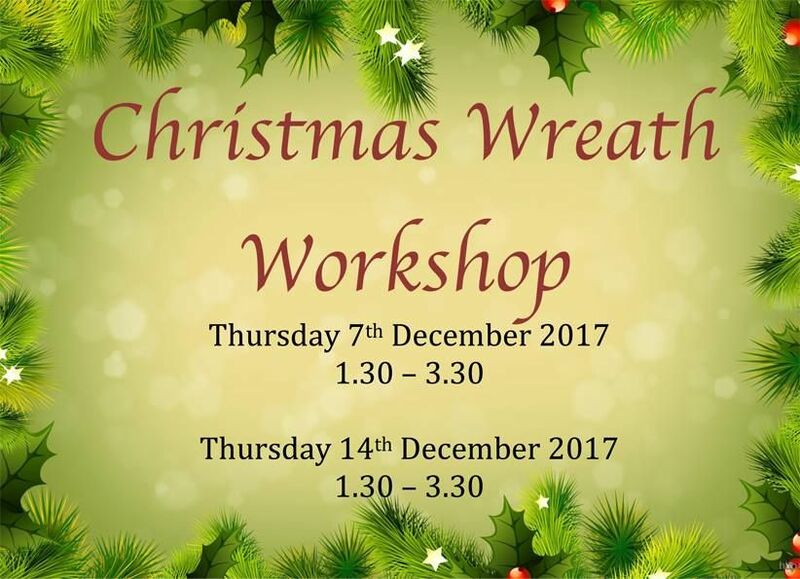 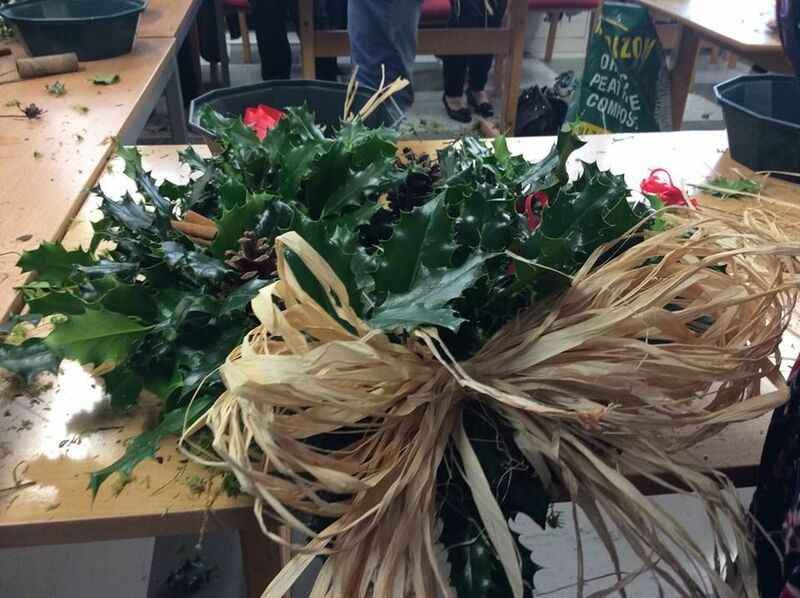 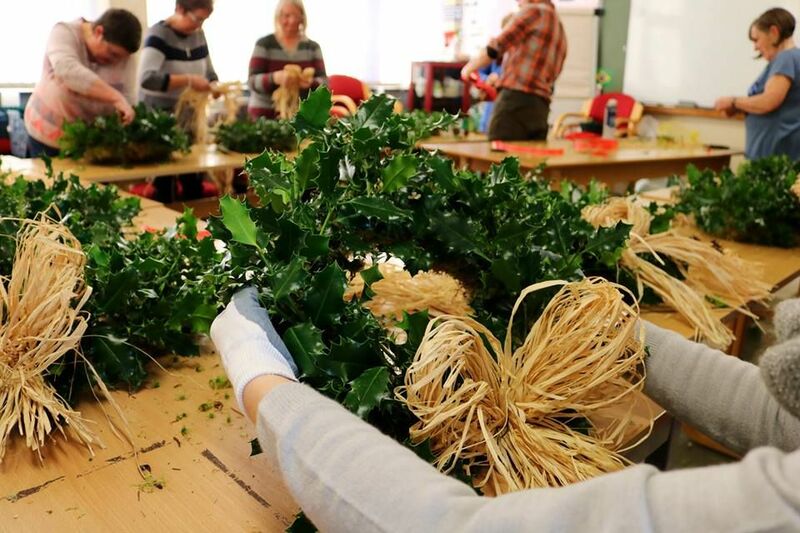 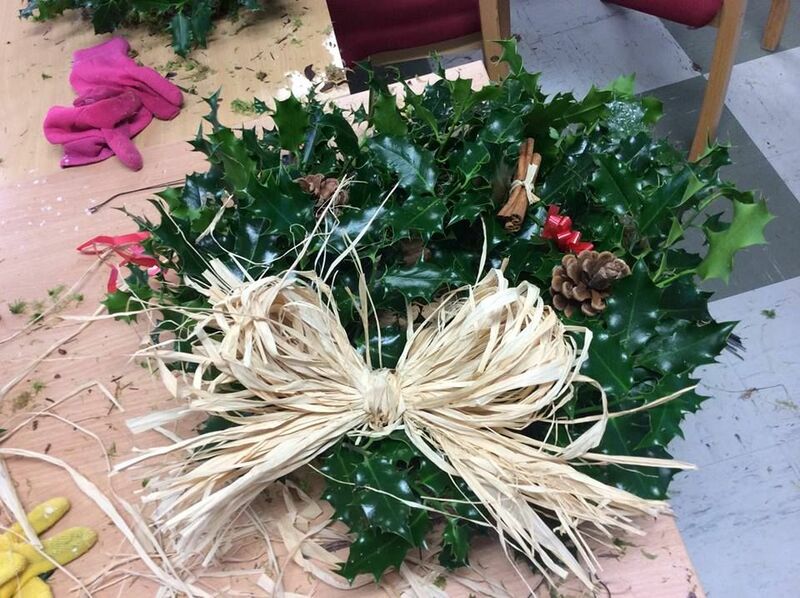 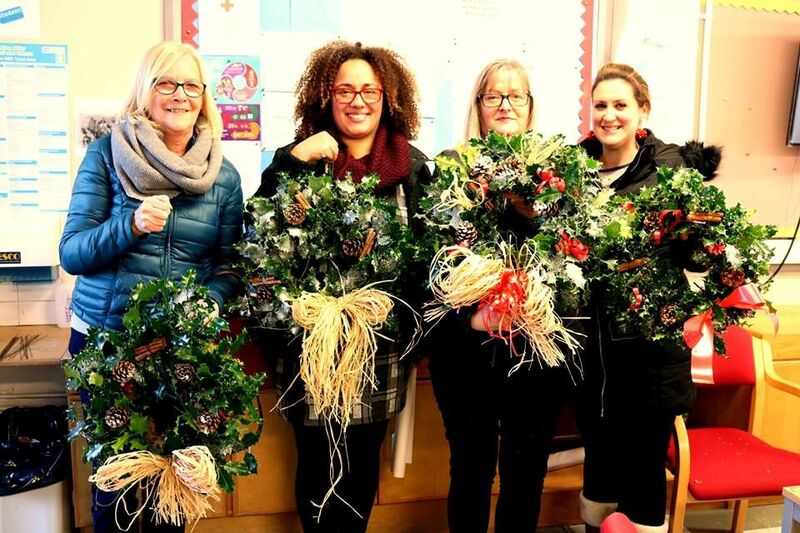 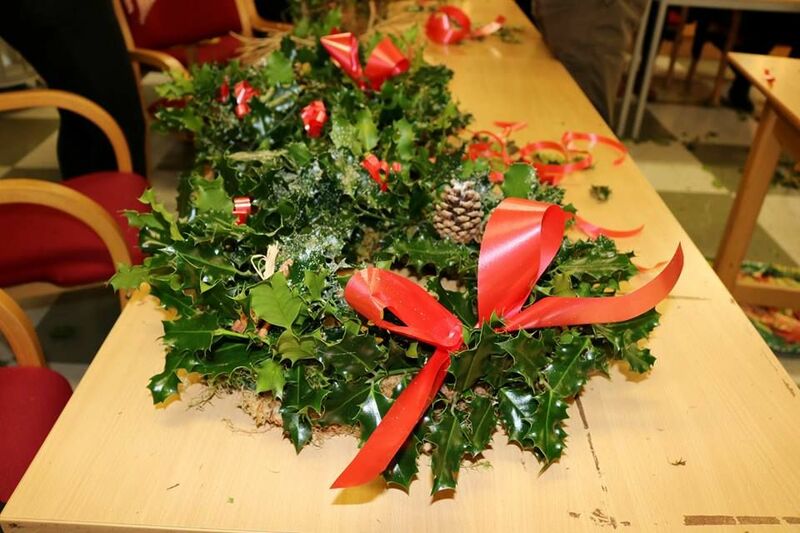 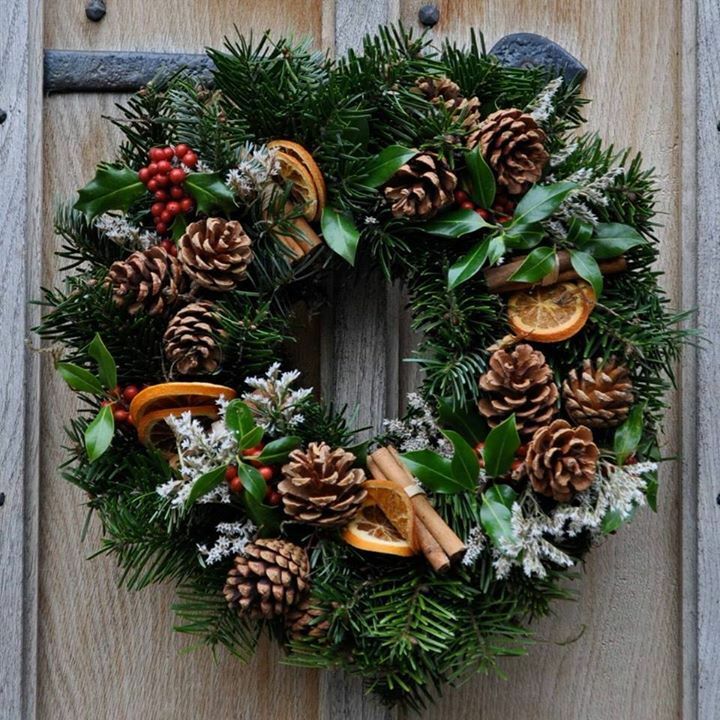 As part of our health and wellbeing programme KWC offers several Christmas Wreath workshops. 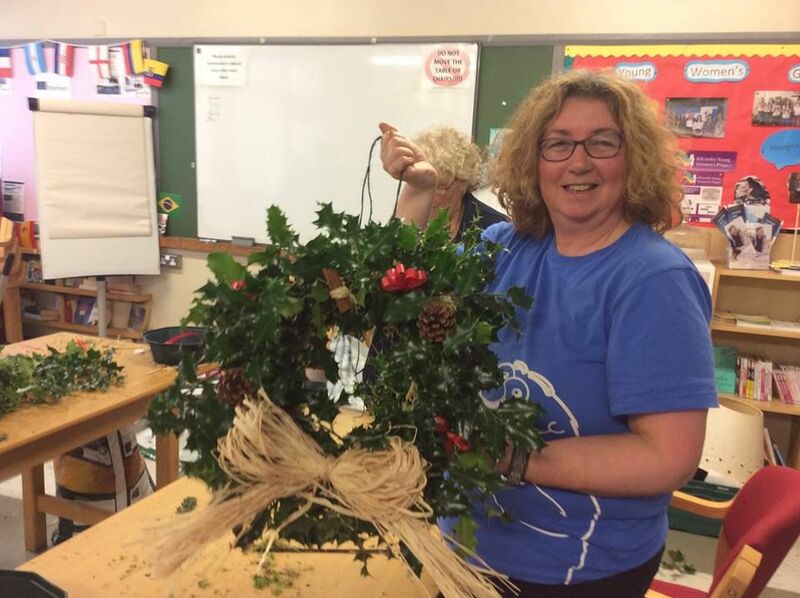 In 2017, we provided training for 50 participants across sites in Kilcooley and Ballywalter in partnership with Co Down Rural Network. 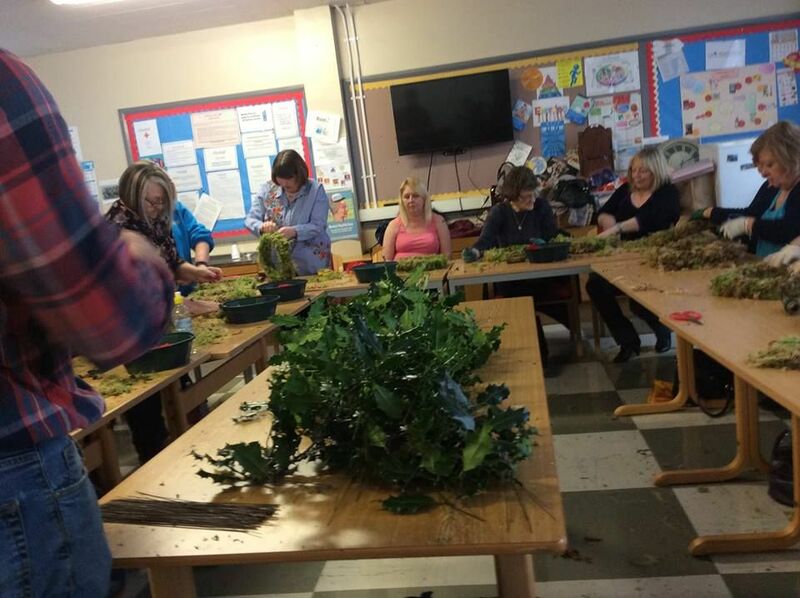 Thanks to Dave Rainey our theraputic horticulturalist for fantastic events as ever !